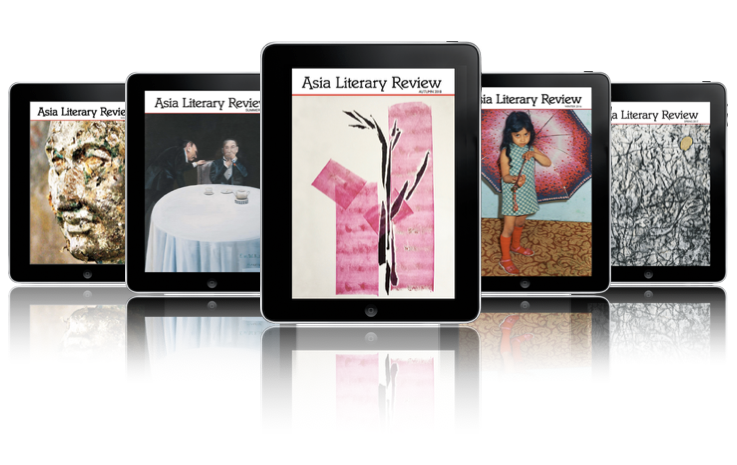 The Asia Literary Review publishes excellent writing from, about and related to Asia. We specialise in literary fiction and non-fiction, reportage, memoir, travel writing, poetry and photographic essays. We publish occasional book reviews on our website and invite submissions of completed reviews for inclusion in advance of a book’s publication date. All submissions must be original and not previously published elsewhere online or in print. Prose submissions should be a minimum of 3,600 words and may extend to 8,000 words. Shorter pieces will be considered, particulalry for Web publication. The ALR does not publish academic work or travel writing without a narrative focus. Excerpts and adaptations from longer works should stand alone, complete in their own right. Simultaneous submissions and translations are acceptable. Poetry submissions may include up to three poems, with a combined total of not more than 150 lines. b) attached as a Word or Pages file in Times New Roman 12pt. 2) Please set language to English (UK). 3) At the top of the first page include the title, author's name and contact details, and a biographical note of not more than 70 words. 4) No headers, footers, pagination or fancy formatting, please. 5) We prefer to avoid notes but if they're really necessary, these should be included as endnotes, not footnotes. Poetry should be sent to Poetry [at] AsiaLiteraryReview [dot] Com. Begin the subject line with Poetry Submission. Prose should be sent to Submissions [at] AsiaLiteraryReview [dot] Com. Begin the subject line with Prose Submission. We aim to read each manuscript within five months but can respond only to successful submissions. If you have not been contacted within that period please take the opportunity to present your manuscript to other publications. We receive many submissions and are sometimes unable, for reasons of space or theme, to include all that we'd like to. If your writing is not accepted, please do not assume that this is because we don’t think it’s good enough. All contributions accepted for publication will be subject to editing in collaboration with the author. Work that we publish may be included in our quarterly issues and/or on our website. Format may include eBooks and print copies. We reserve the right to include published work as highlighted pieces on our website and/or in themed collections or anthologies from our archive. Following publication, copyright reverts to the authors. We ask that republication elslewhere should be accompanied by acknowledgement of first publication in the Asia Literary Review. Please note that at this stage, the Asia Literary Review is not able to pay for contributions. We ask that you familiarise yourself thoroughly with the magazine before making a submission and consider whether your piece meets our criteria.